Here is a login screen of Windows Seven for Windows XP. 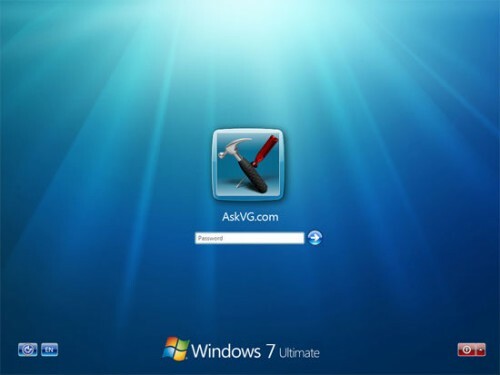 It will change the login screen of Windows XP to look like login screen of Windows Seven. This login screen is originally created by RahulWindows. Next Article Could You Be A Gaming Millionaire ?